If you thought you had seen all the Game of Thrones merch and consumer tie-ins you could possibly want surrounding the final season of the blockbuster series, you thought wrong. 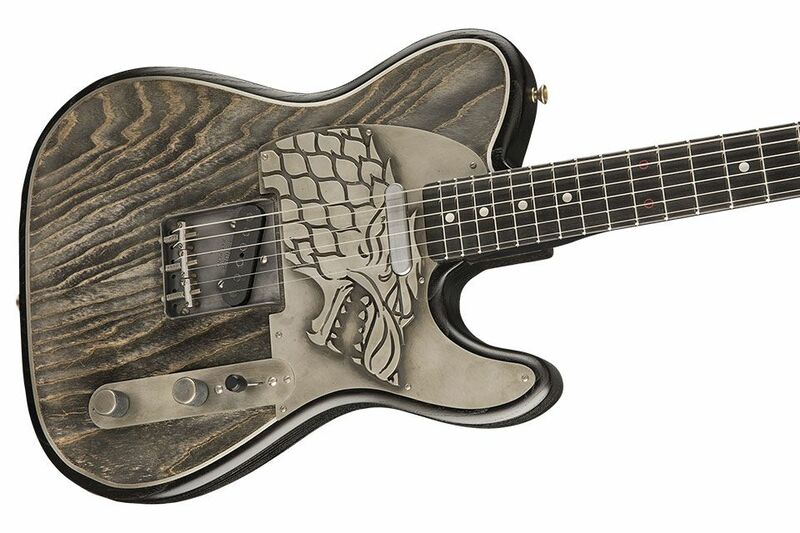 HBO has teamed with Fender for a set of ultra-luxe customized guitars decked out with the sigils of Houses Stark, Lannister, and Targaryen. The guitars offer a wealth of bespoke features, from hand-carved inlays to 24K gold leaf finishing (on the Lannister model, natch). The high quality craftsmanship is reflected in the prices, respectively retailing at $25,000, $30,000, and $35,000. Take a look at the guitars in action in the clip below.